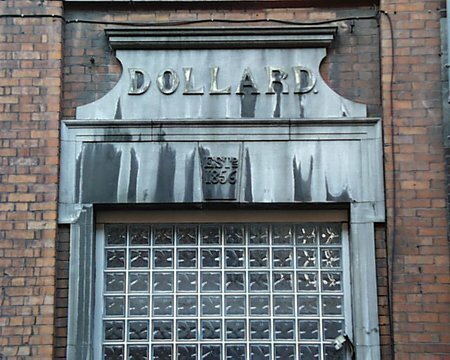 Fronting onto the quays, the former Dollard’s Printworks is now offices. 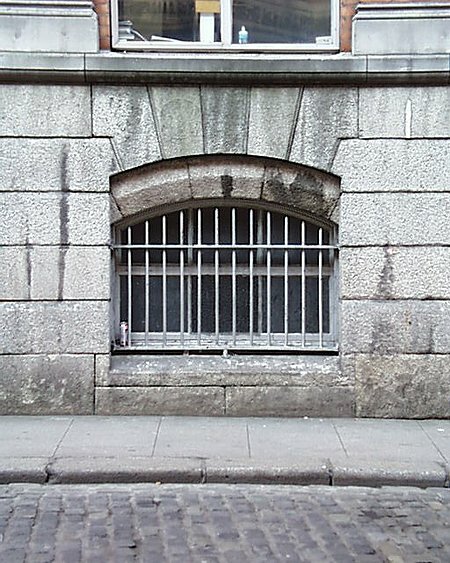 Sited close to the site of the original Custom House by Thomas Burgh, the design with its arched entrances and dormer windows is quite reminiscent of Burgh’s work. The rear with its exposed basement seems much more severe. 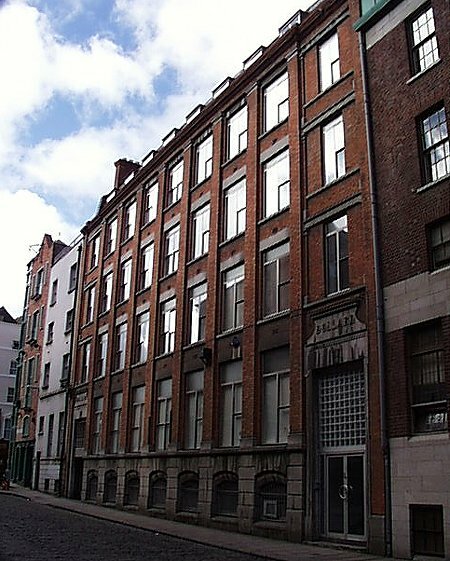 The old Custom House of 1707 was a three storey building with a mansarded roof and was used as a barracks for a time until it was demolished.